The liver weighs about 1.4 kilograms – the heaviest organ in your body. 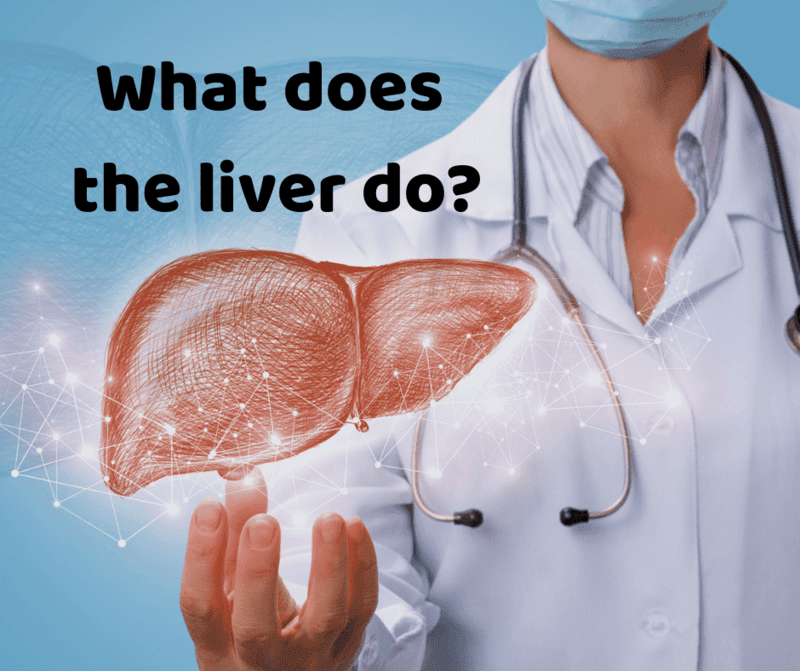 What does the liver do? It acts as a storehouse, a manufacturing hub, and a processing plant. It filters your blood, stores nutrients, detoxifies chemicals, and more. The liver is extremely important in helping us stay alive. So, make sure you treat your liver well by maintaining a healthy weight, eating a balanced diet, and exercising regularly. As well, make sure you don’t overload your liver with additional toxins – your liver has a lot to deal with already! Watch the video below to see what the liver does.